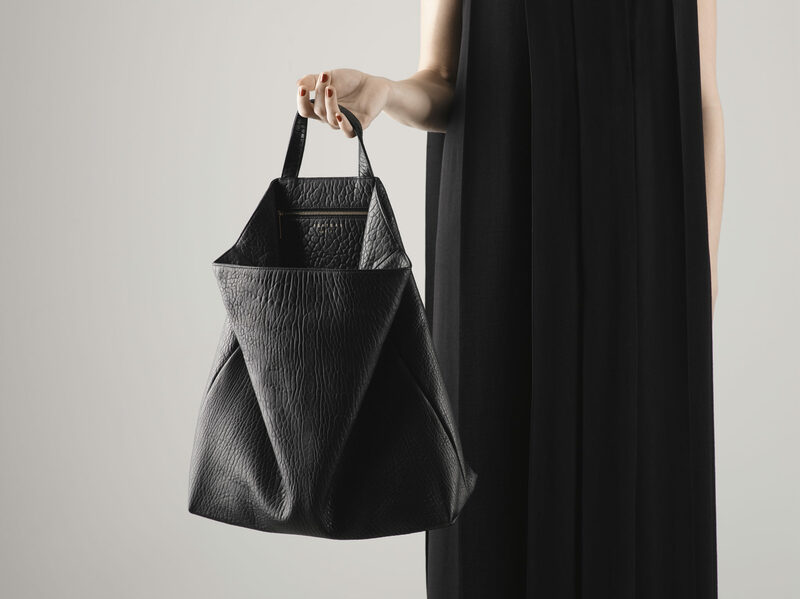 Founded in Frankfurt in 2012 by Esther Schulze-Tsatsas and Dimitrios Tsatsas, the bag label specialises in handmade, high-end leather bags. The very special and elegant bags mirror the designer duo’s fine feel for the interaction of forms, colours and materials. As their PR agency, we are responsible for Tsatsas’ national and international public relations in the fields of design and fashion.